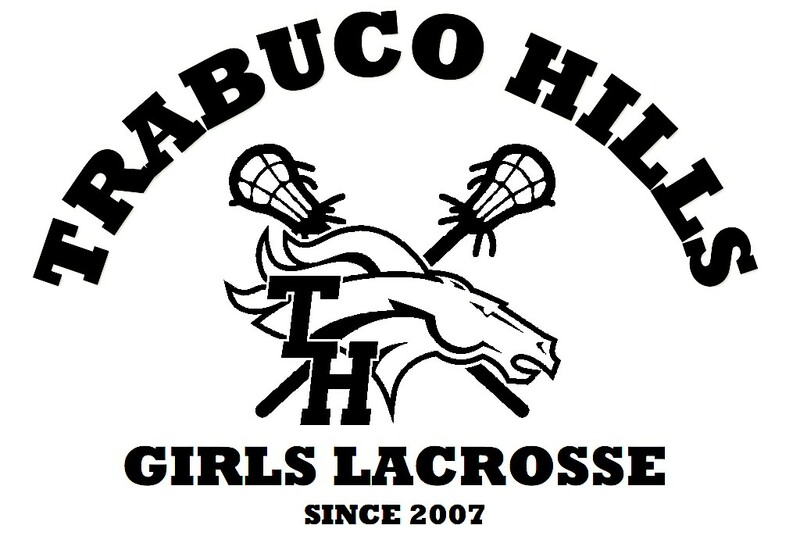 Our 2018 Trabuco Hills HS Girls Lacrosse season kickoff meeting will come shorty after tryouts on Saturday, Dec. 9! What: Season requirements will be reviewed, school forms will be collected, volunteer needs will be discussed, and more! 6 PM: Arrive early to fill out spring season paperwork (please bring health insurance card, or policy ID number, as SVUSD requires players to be insured!) as well as fill out orders for Spirit Wear for players and extra for family. 6:30 PM: Formal meeting starts. Discussions about winter pre-season training and player requirements and responsibilities and help the program needs to succeed! 7:30 PM: After formal meeting ends, completed paperwork will be collected. (Psst! Players who finish their paperwork get a 2018 THGLAX T-shirt!) Uniforms will be available for sizing for new players!